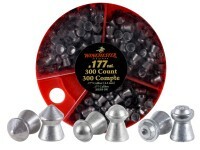 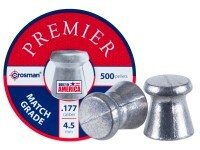 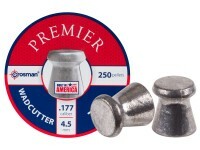 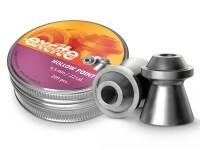 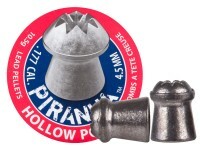 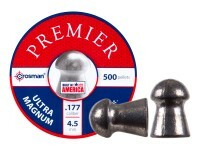 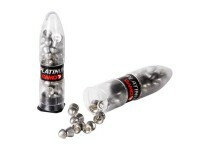 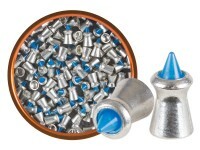 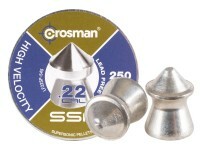 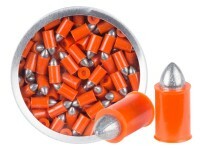 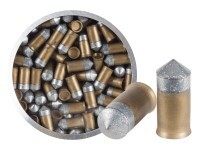 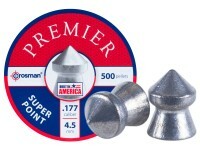 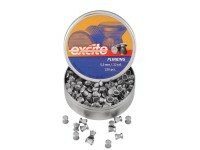 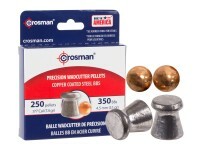 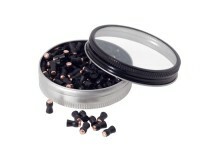 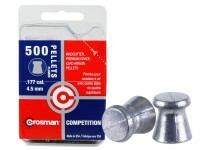 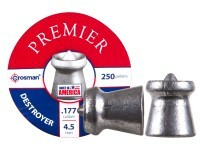 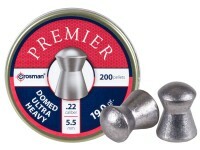 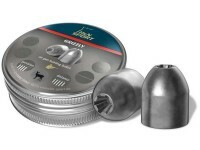 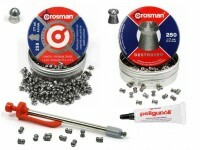 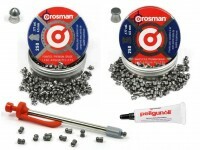 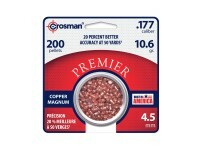 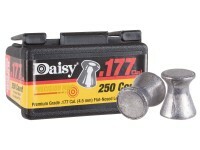 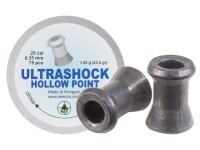 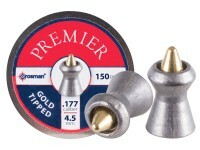 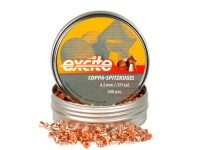 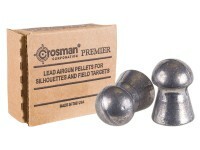 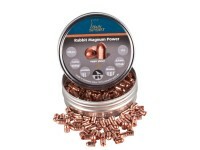 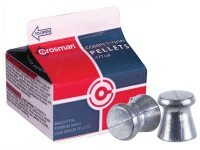 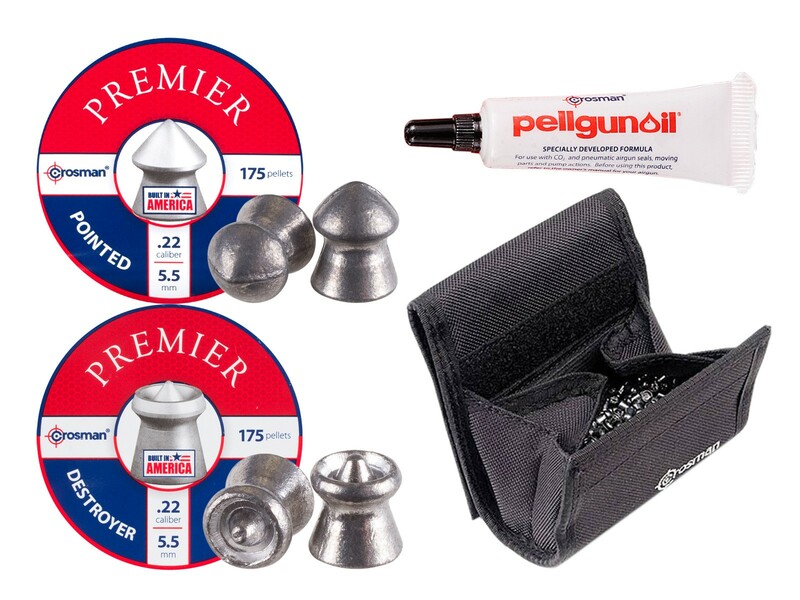 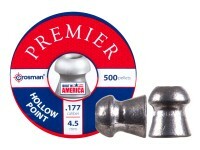 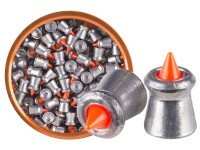 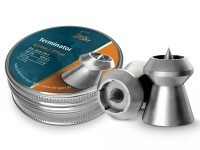 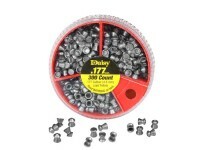 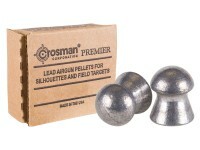 Crosman Shooters Pellet Kit, .22 Caliber. 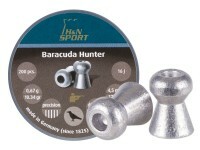 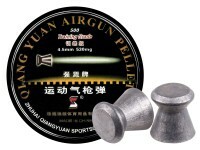 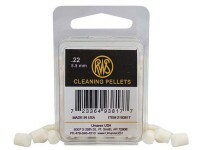 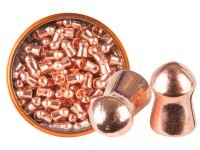 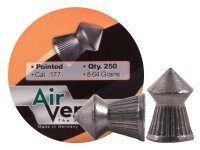 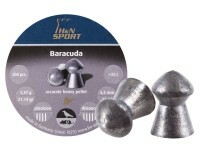 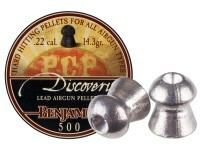 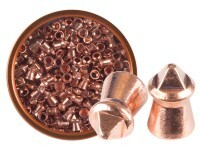 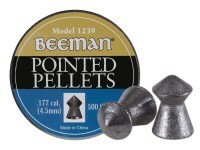 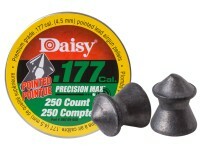 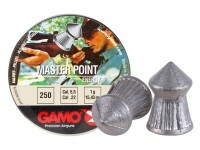 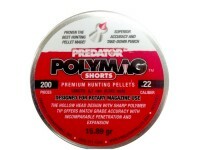 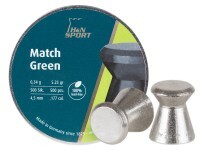 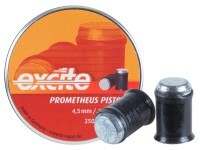 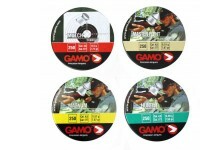 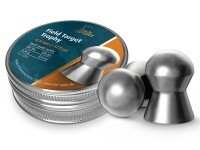 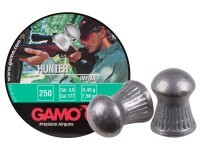 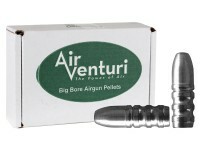 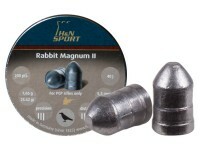 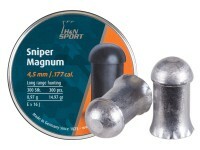 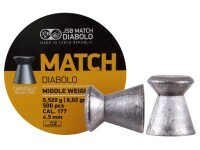 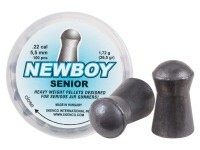 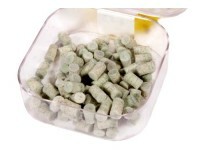 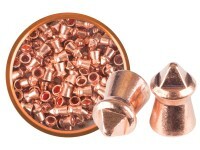 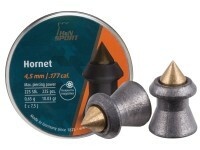 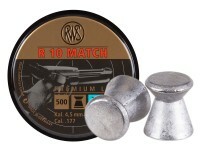 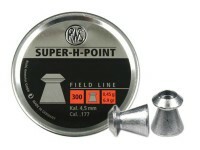 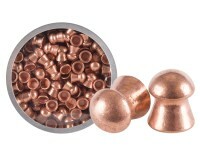 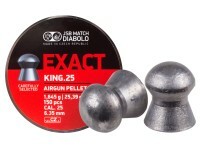 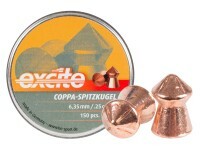 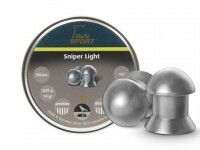 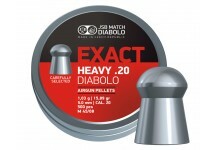 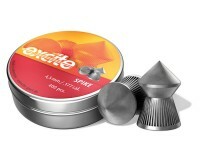 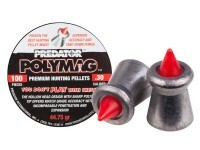 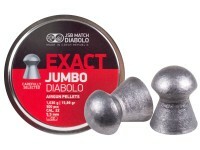 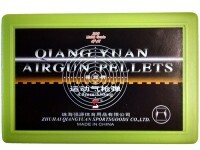 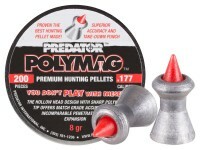 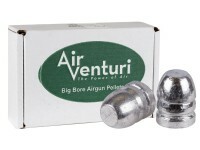 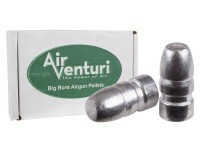 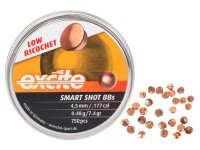 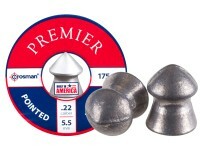 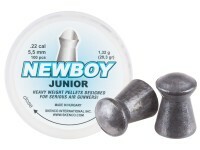 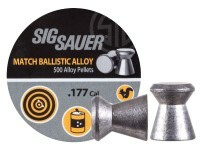 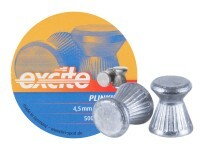 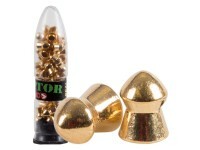 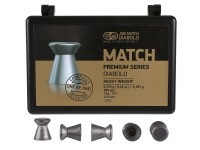 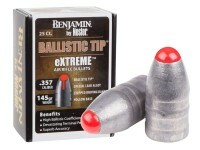 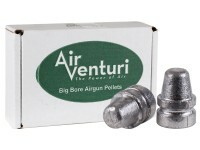 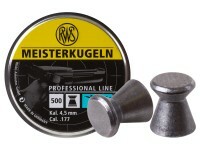 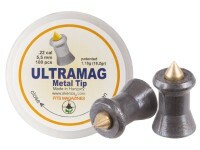 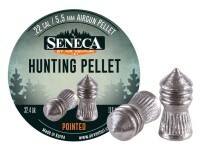 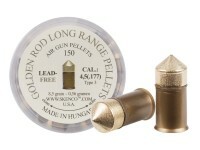 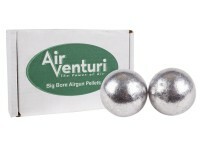 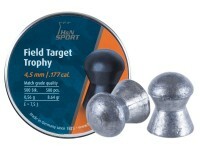 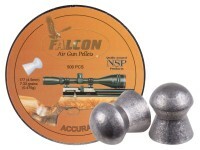 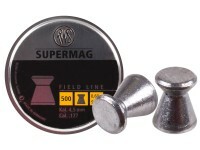 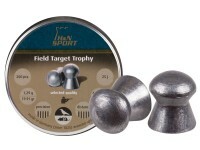 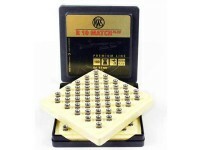 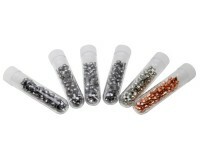 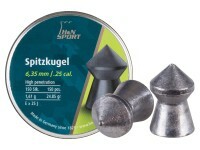 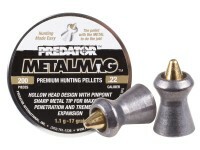 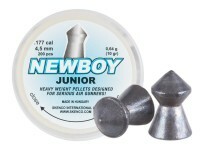 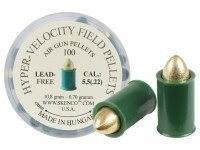 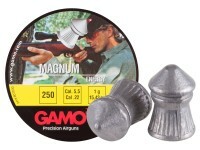 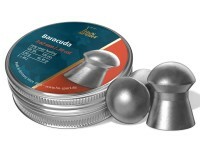 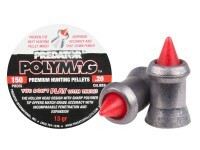 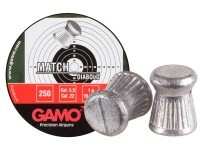 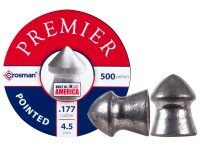 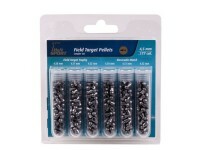 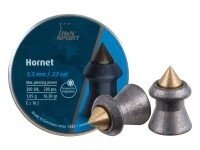 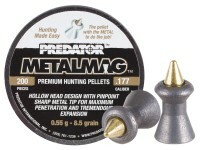 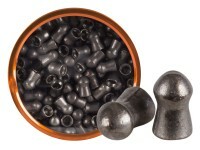 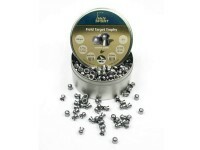 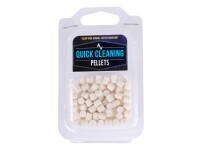 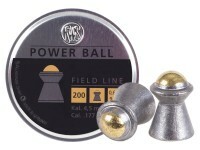 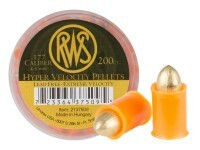 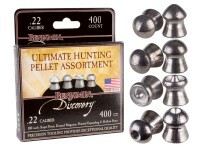 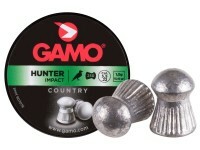 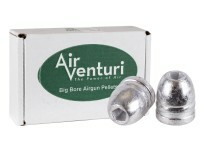 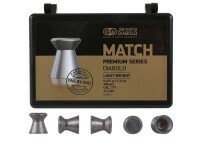 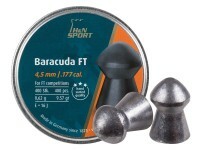 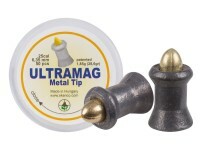 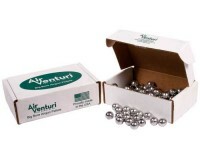 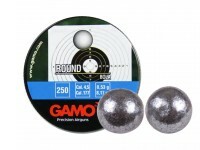 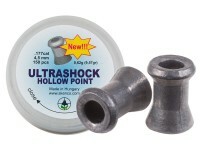 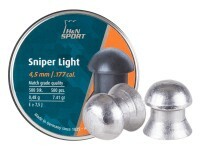 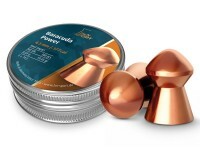 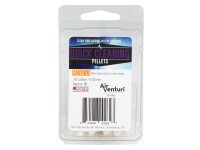 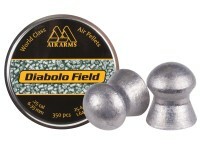 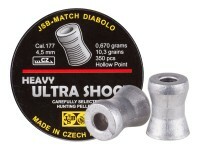 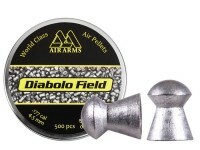 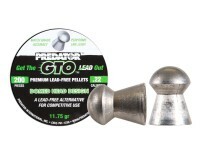 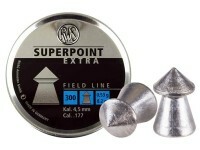 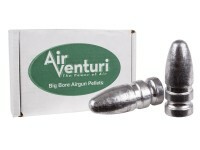 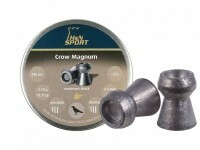 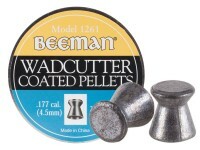 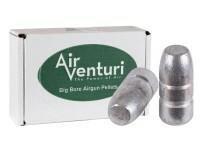 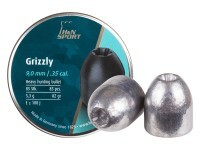 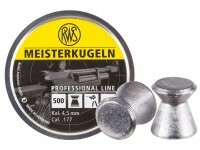 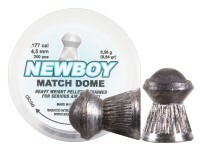 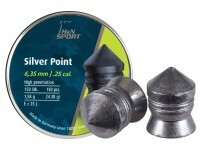 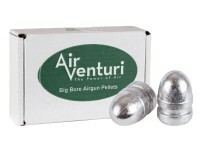 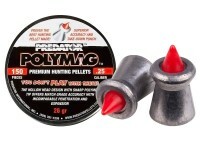 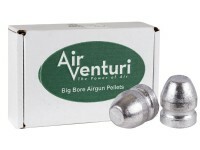 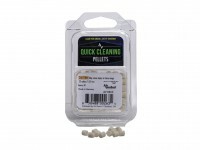 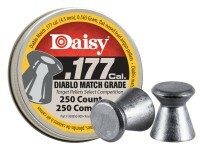 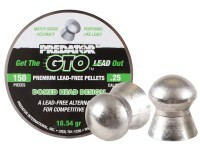 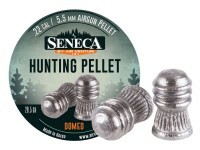 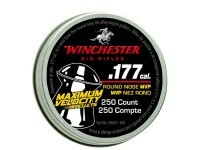 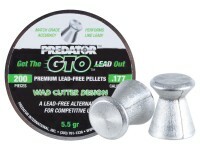 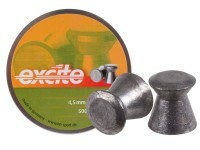 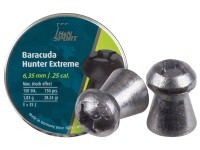 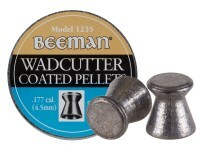 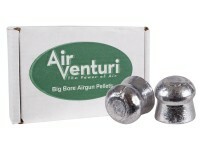 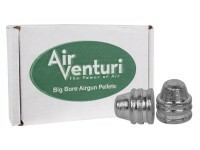 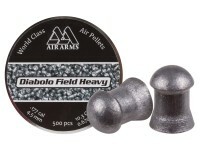 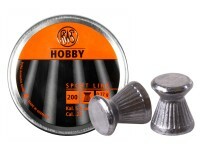 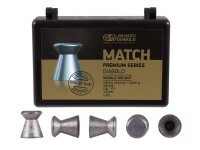 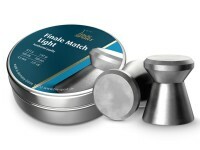 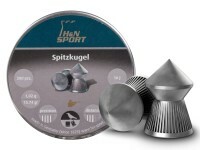 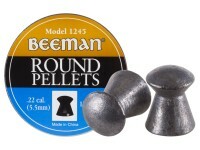 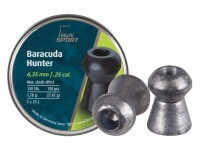 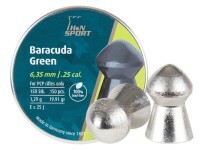 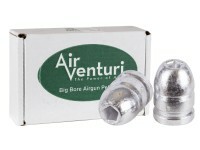 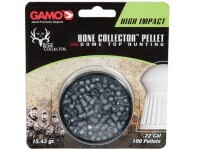 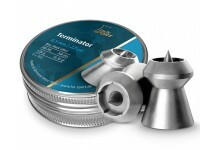 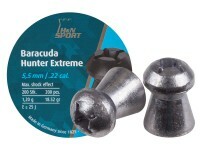 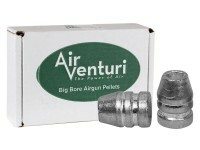 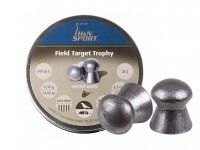 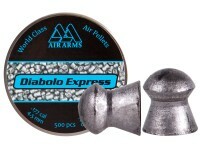 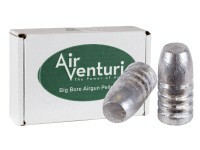 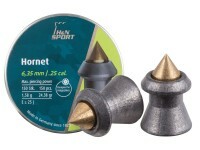 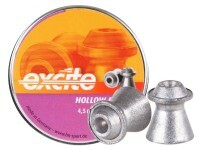 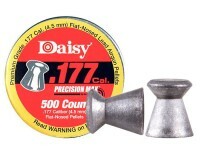 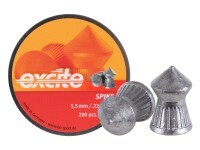 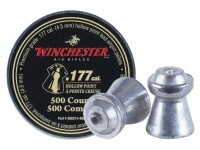 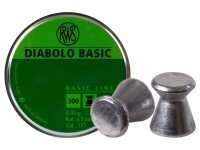 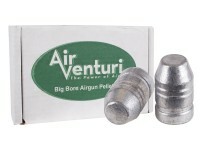 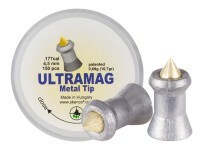 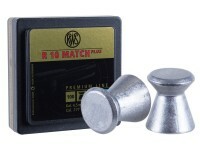 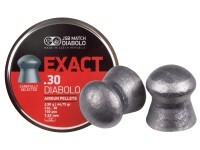 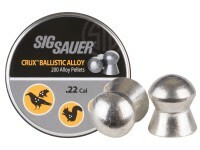 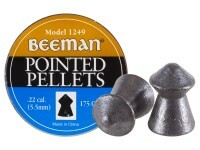 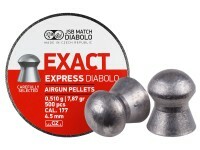 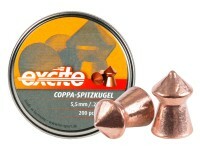 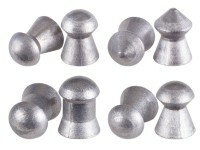 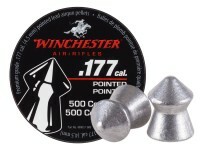 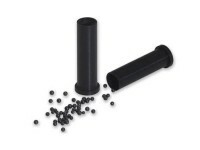 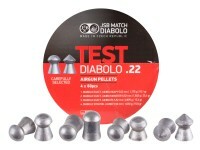 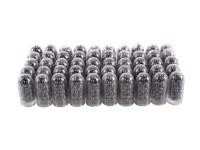 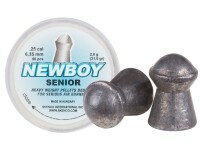 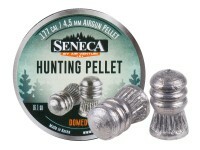 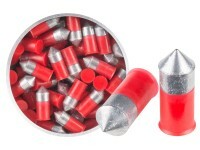 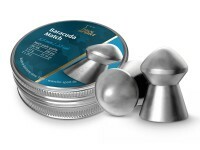 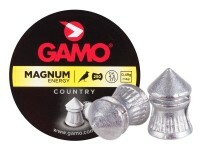 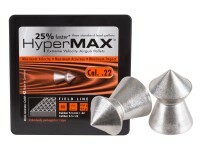 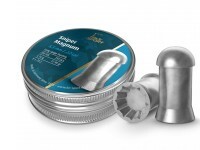 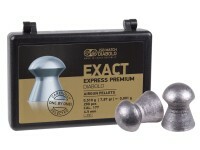 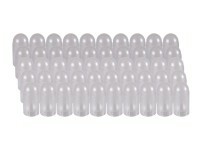 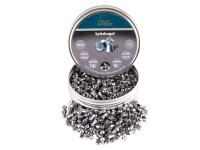 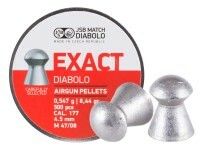 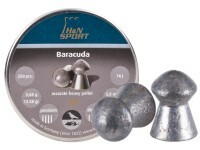 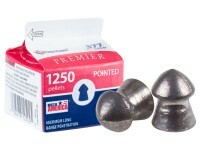 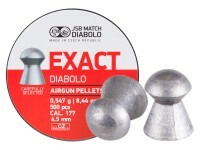 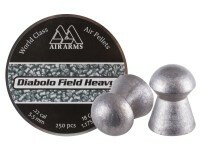 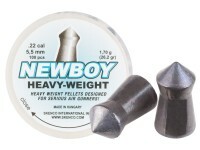 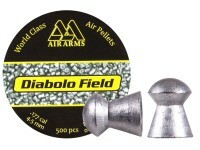 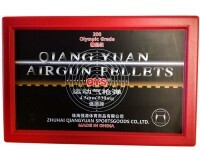 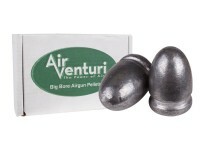 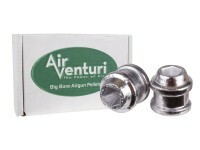 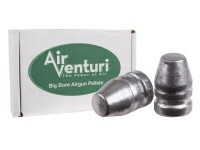 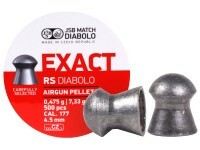 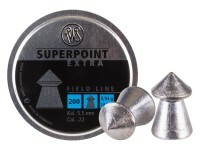 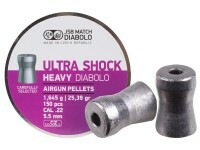 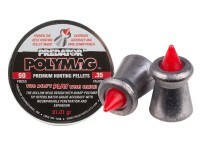 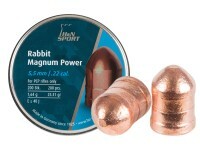 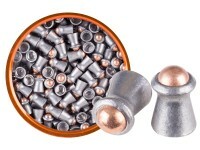 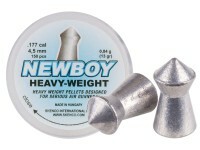 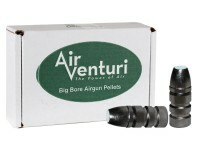 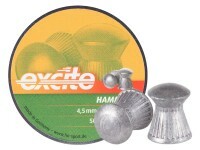 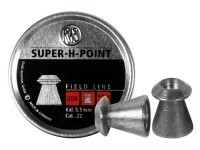 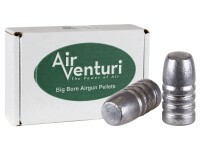 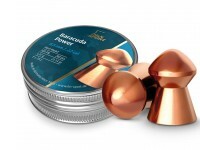 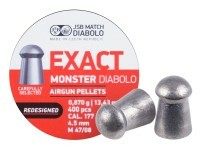 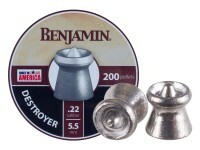 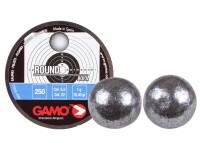 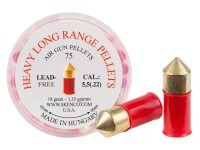 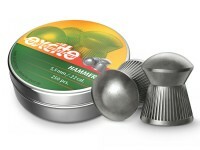 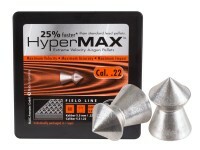 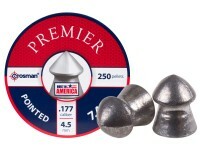 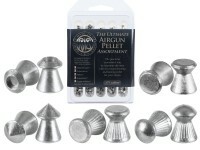 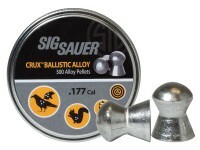 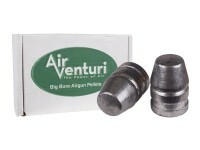 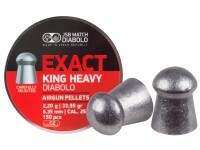 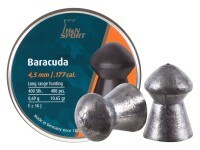 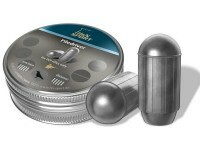 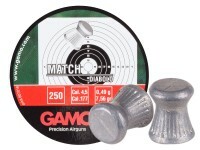 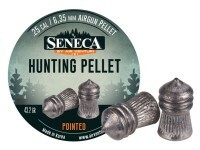 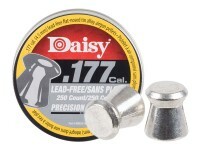 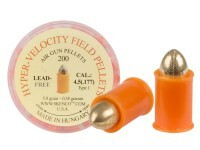 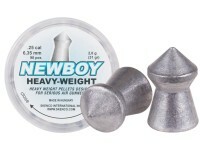 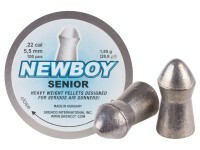 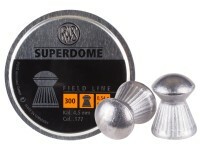 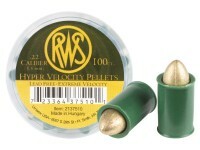 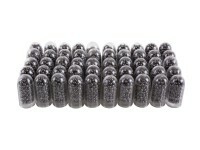 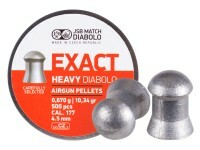 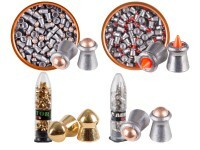 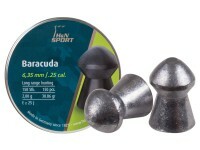 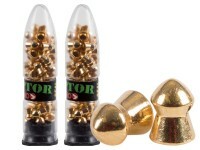 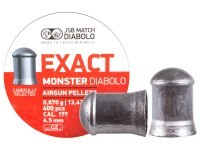 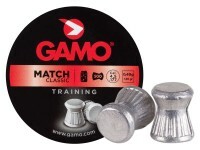 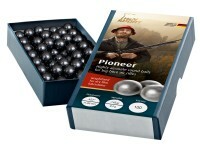 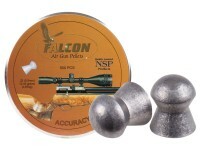 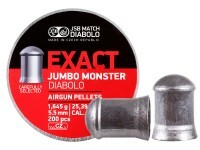 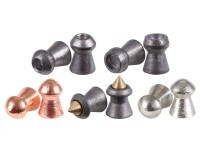 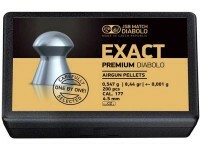 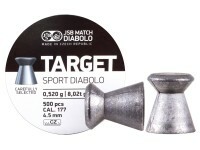 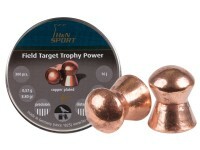 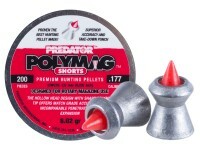 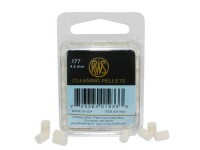 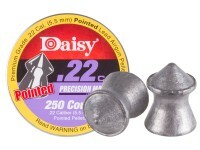 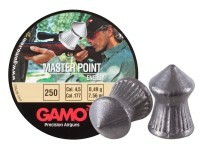 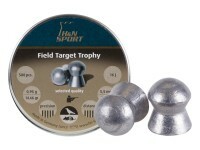 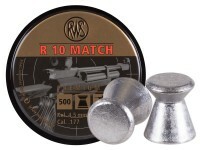 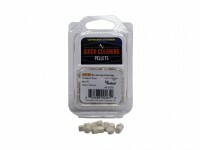 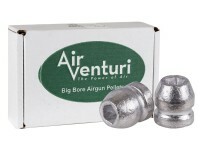 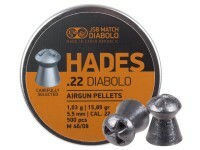 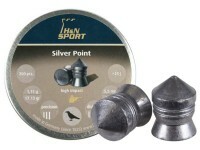 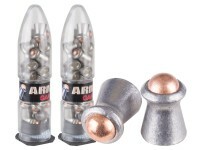 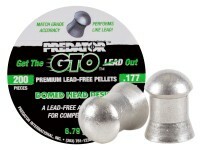 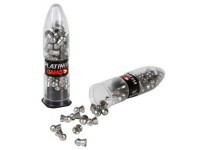 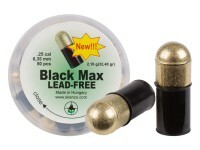 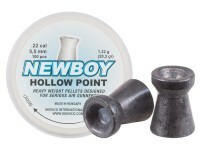 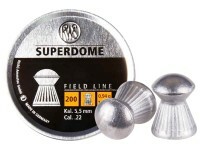 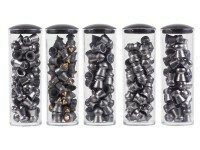 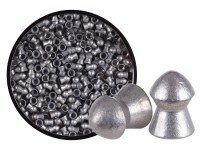 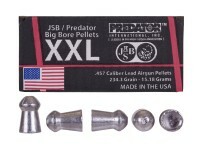 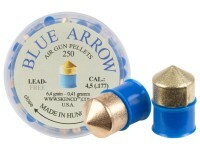 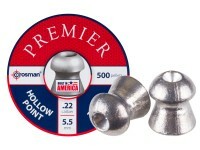 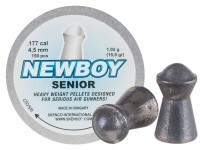 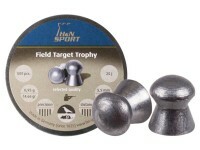 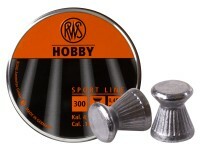 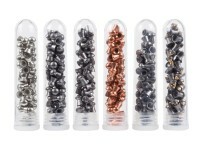 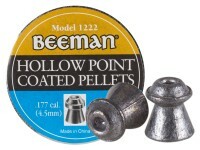 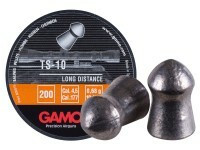 Airgun pellets. 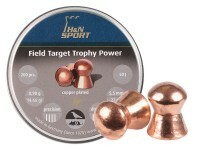 What others should know: Always a bit more fun with proper equipment! 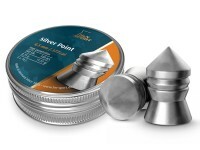 Things I liked: Great design and outstanding quality. 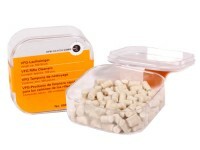 Things I would have changed: I wouldn't change a thing.